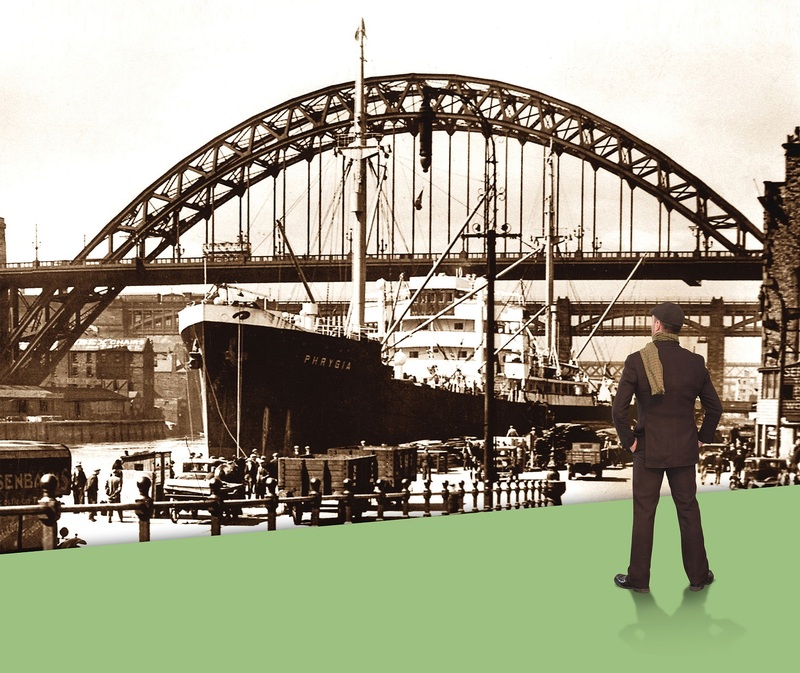 The first stage adaptation of TV drama When the Boat Comes In is set to dock once more at The Customs House – followed by a sequel. When the Boat Comes In was performed in front of sell-out audiences during its world premiere 10-day run at the Mill Dam theatre in South Shields last month. It will return to the stage in March 2019, followed in September 2019 by When the Boat Comes In: The Hungry Years. 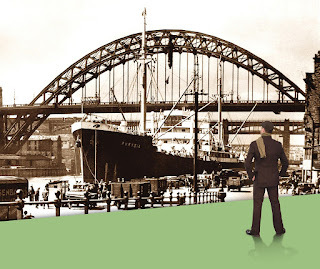 When the Boat Comes In follows the fortunes of Sergeant Jack Ford during the inter-war years on Tyneside. Having endured the horrors of war, he yearns for something more and is determined to get what he wants, whatever the cost. The original TV show ran for four series between 1976 and 1981 and was ground-breaking for its time, as it was shot on location in the north east and featured local actors, including Sunderland-born James Bolam as Jack Ford.At its peak, it attracted 15 million viewers and national acclaim, receiving several BAFTA nominations, including two for best drama series. 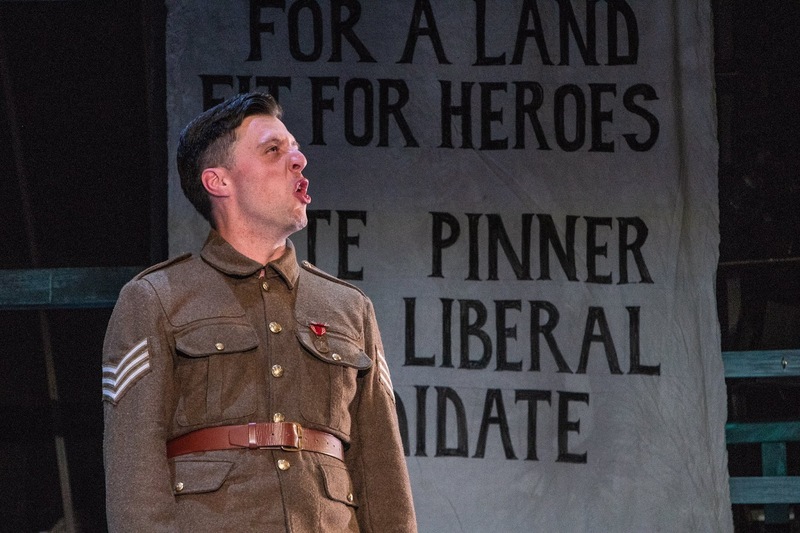 The stage version of When the Boat Comes In was commissioned by The Customs House to commemorate the centenary of the end of the First World War. It starred Jamie Brown as Jack Ford, Alice Stokoe as Jessie Seaton, Steve Byron as Bill Seaton, Janine Birkett as Bella Seaton, Matthew Howdon as Tom Seaton, Charlie Richmond as Matt Headley, Anna Bolton as Dolly Mather and Sarah Balfour as Mary Routledge/Mrs Scrimgour. 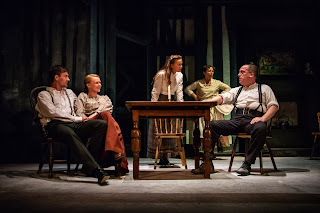 When The Boat Comes In will return between Wednesday, March 13, and Sunday, March 17, 2019, with evening performances at 7.30pm and two 2.30pm performances on Saturday, March 16, and Sunday, March 17. When the Boat Comes In: The Hungry Years will run from Thursday, September 12, to Saturday, September 28, 2019, with evening performances at 7.30pm and 2.30pm performances on Saturday, September 14, Thursday, September 19, Saturday, September 21, Thursday, September 26 and Saturday, September 28. 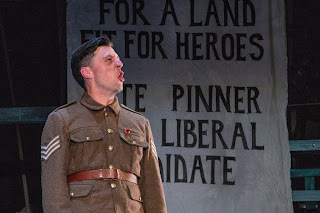 For more information, contact the box office on (0191) 454 1234 or visit www.customshouse.co.uk.